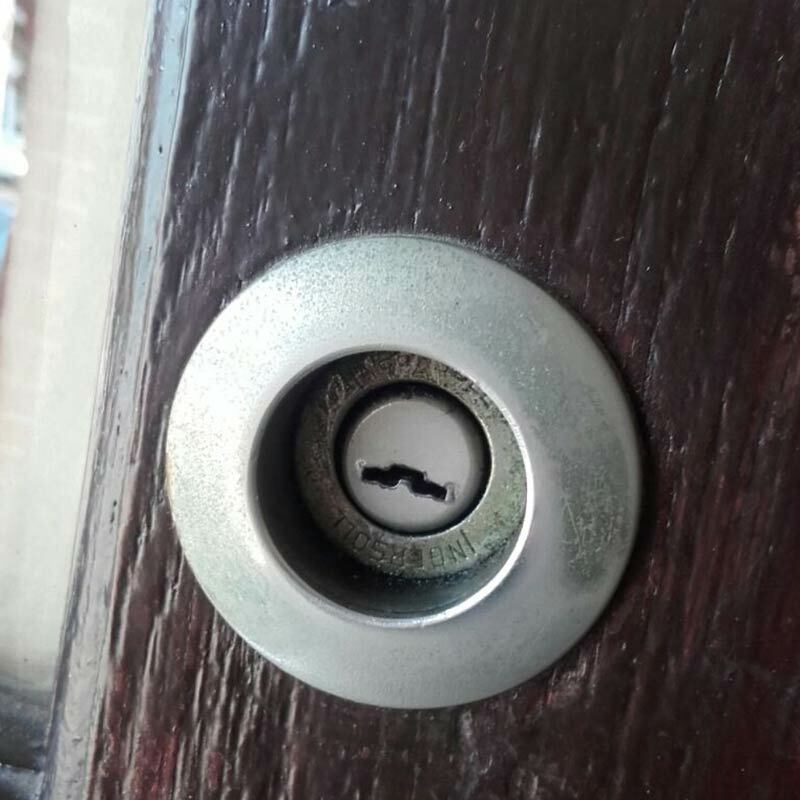 Some locksmith services can be quite expensive, but these locksmith tips provided by Cheshunt Locksmiths are completely free. 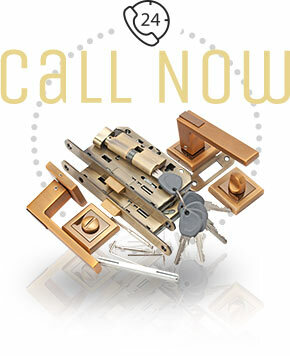 Thanks to the experience we have in the locksmithing business, we can provide you with some advice on home security, burglary prevention, lock choosing and maintenance. We hope you will find these tips useful. This may seem very obvious, but we are always surprised by how many of our customers do not know the right way to lock their uPVC door. 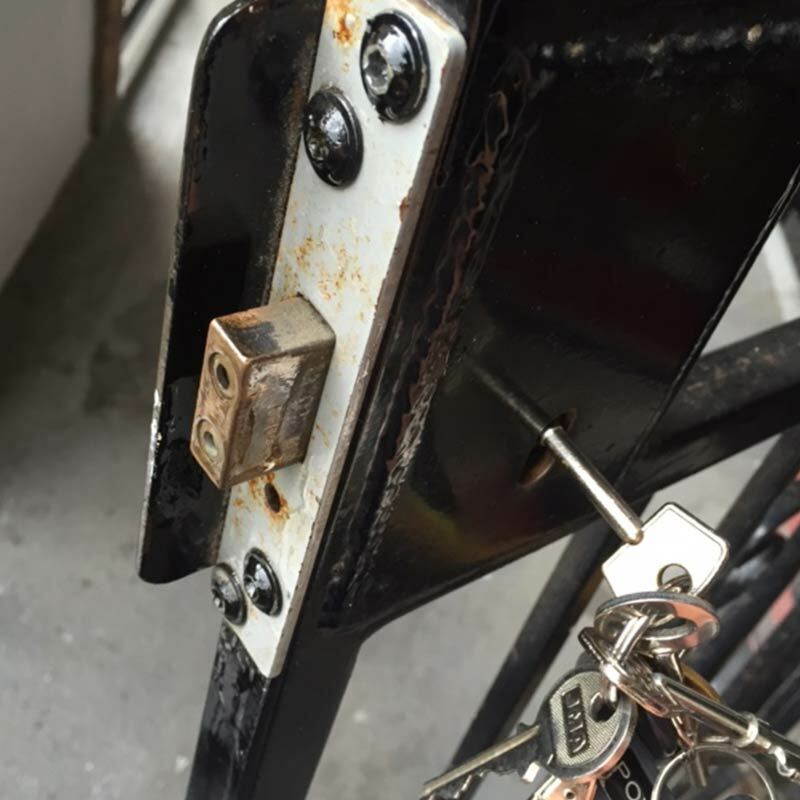 These popular doors can be very safe, but only if they are locked correctly. Besides the cylinder, they have additional bolts or hooks that hold the door securely in the door frame. These engage when you lift the handle upon leaving, but watch out! The door may feel secure, but it is not. 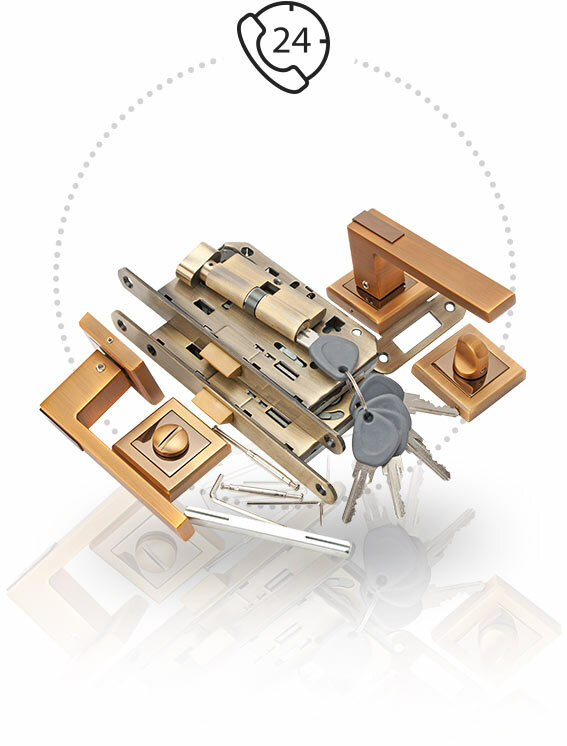 The multi-point locking system won't be locked unless you also use the key. 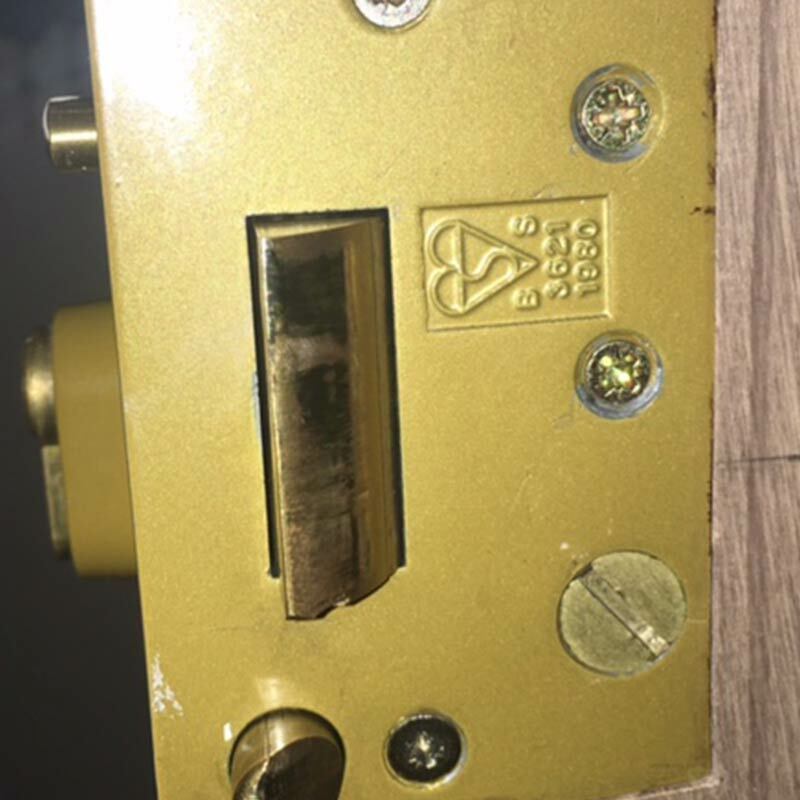 Burglars know this and have been known to angle a hook through the letterbox to pull down the inside handle or to force and break the 5-lever cylinder that is all that is securing the door. Lift the handle and lock your door with the key each time you exit for the best protection! Having a safe doesn't necessarily mean that your valuables are safe. Many of our clients ask us for a recommendation before buying a safe. Guess what is the first factor we compare in safes. The weight! We all store our valuables in a hotel safe while on vacation, but did you know that it's the most unsafe place in the whole room? 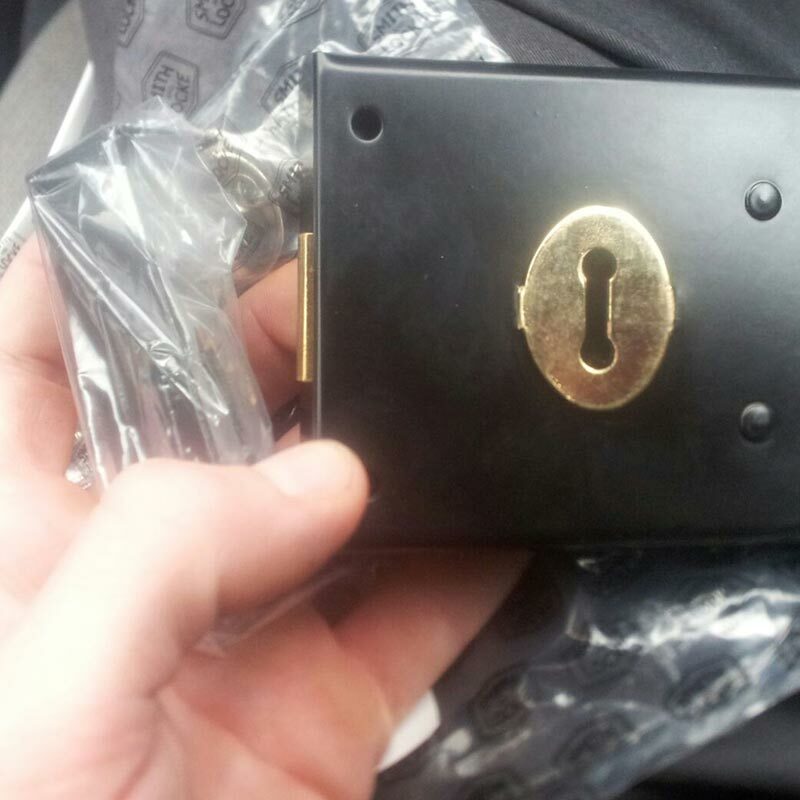 Hotel safes are little more than small boxes, weighing 50 pounds at best. Any burglar can open a few screws and just carry them out of the room. You don't want this kind of safe in your home! 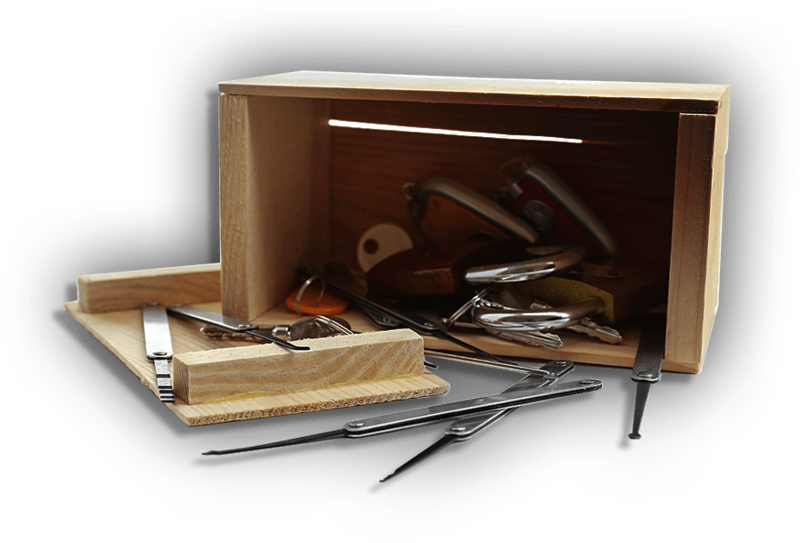 Don't buy a safe from a DIY shop, buy it from a professional locksmith or specialized shop and make sure that your safe's weight is at least 700 pounds. Before buying a safe you have to take a moment and think about the valuables which are going to be stored in the safe. If you're planing to store money or bonds as well as jewelry you have to purchase a fire resistant safe. If you would like to store some disks or software inside, you must buy a safe suitable for media storage. The 2 types of safe are not the same thing! A fire resistant safe will keep your disks safe from fire, but the enormous heat during a fire may cause data loss.